AT YOUR HOME OR RENTAL PROPERTY. Whether it’s at home or at the office, you lead a busy life and don’t have time to clean up after others. Leave the dirty work to us. Lusk Property Services offers professional cleaning services in the Texarkana, TX area. Every member of our cleaning crew undergoes a background check to ensure the safety and security of your property. Call 903-824-6794 today to get reliable cleaning services in Texarkana, TX. While some people only need a little bit of help from time to time, others require weekly attention to their rooms. You can sign up for weekly, biweekly or monthly cleaning services that suit your needs. We will clean, repair and maintain anything in or around your home or office. 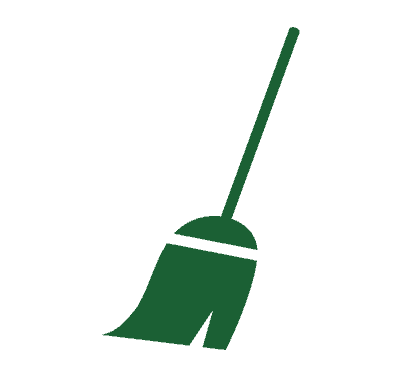 Get a customized cleaning plan for your property. Contact Lusk Property Services today to speak with a professional cleaner in the Texarkana, TX area. 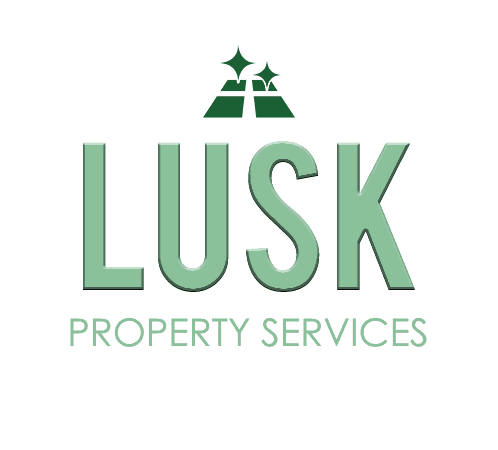 Lusk Property Services opened for business in 2013. Our owner has been around rental properties all his life and understands how to care for all types of homes and offices. We pay close attention to detail while providing an overall clean you’ll love. Contact Lusk Property Services today for professional cleaning services within a 30-mile radius of Texarkana, TX.